If this is the final season for Kobe Bryant with the Los Angeles Lakers and in the NBA, it’ll best be spent by tutoring players like Jordan Clarkson and D’Angelo Russell, the hopeful backcourt tandem of the future for the franchise. It’s hard for Bryant to accept that he’s not as good as before. He could have told Byron Scott to stop playing him 35 minutes a night last season, but if there’s someone who actually believes in him and treats him like a superstar, Bryant is incapable of refusing. That led to another short season for the Lakers star, sitting out most of the 2015 portion of the season. He can still put up numbers, averaging 22.3 points per game and 5.6 assists. But at his age and after these injuries, there’s no way he should have usage rating of 34.9%, which was actually higher than his number in 2012-2013, and the fourth highest of his career. He shot just 37.3% from the field and the Lakers were losing by 11.8 points per 100 possession when he was on the floor, and were actually better when he wasn’t playing. Bryant wants a sixth championship ring, but he also wanted to be paid like a franchise player. His salary prevented the Lakers from making big moves when it still mattered. His presence prevented them from signing the top free agents when there was finally space to do so. Now, after two years of basically tanking or playing poorly, Bryant is surely accepting that it’s time for him to step back before he disappears completely, right? Bryant is going to play more small forward this season, maybe even power forward, if the league trend of extreme small ball starts spreading like wildfire. But the most important thing Bryant can do is stay out of the way. 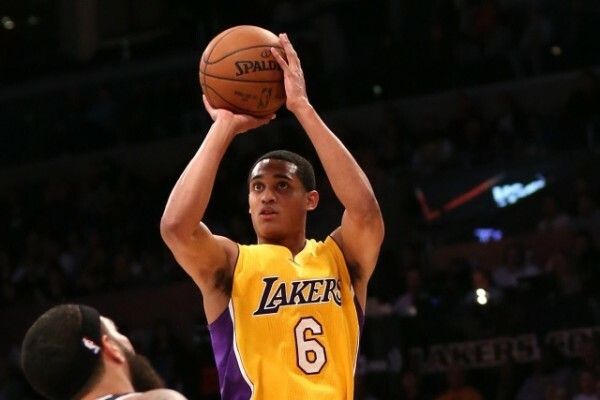 Clarkson emerged as a talented scorer last season, although tanking helps boost numbers of young, unknown players. He and Bryant supposedly fight for the same spot. It’ll be Bryant that’s moved. The future isn’t with him. 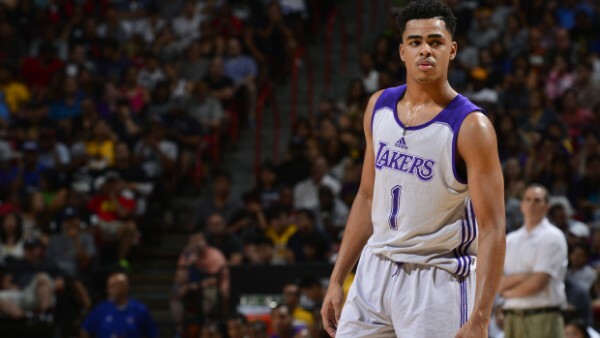 And there’s D’Angelo Russell, the second overall pick in the 2015 draft. The second half of the hopes relying on the backcourt. A good shooter, a pure point guard who isn’t super athletic but is an excellent passer, and will have to compensate for what right now is perceived as slowness after just one season in college. He needs the ball in his hands. He needs Bryant to allow that. Maybe there’s a future for Bryant beyond this season, but it can only happen if he is willing to let go of the control he’s had over the team for so long, over any team. With the Lakers or without them, Bryant winning a championship can only happen if he takes a massive pay cut and accepts a vastly downgraded role, in which he doesn’t get tired enough to start shooting badly, doesn’t have the opportunity to take over the game (mostly for worse) and manages to pocket that huge ego of his. Otherwise? He’ll just be feeding the flames of hate and criticisms which have a few valid points. 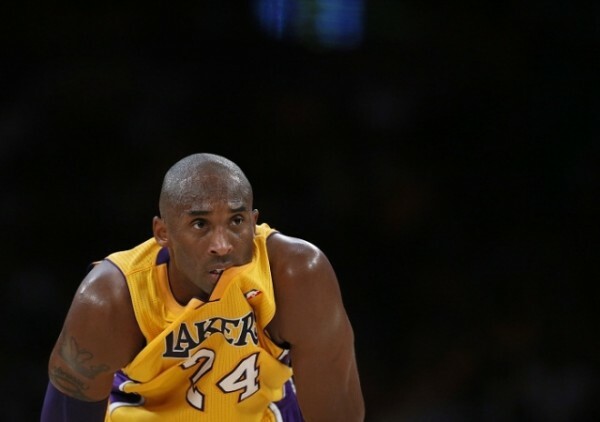 It’s impossible to imagine Bryant playing for another team. It’s also impossible seeing him becoming a sixth man or something of the sort, letting others dominate the game while he waits patiently for his chance, without interrupting.